This lab scenario will test your knowledge of all aspects of the CCNP Routing certification. And will require a broad perspective and knowledge base. I have also included a GNS3 basic configuration which you can download. 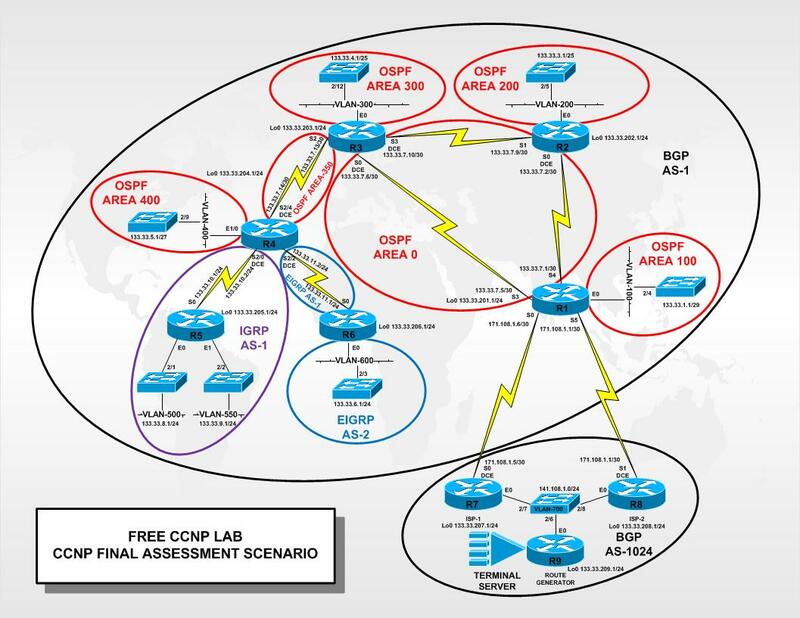 Can someone tell me where the solution if for the CCNP Final Assessment lab is. The solution was not provided but I will see if I still have it.